Interactive content highlights three imperiled south Florida ecosystems: the Everglades, Florida Bay, and Florida Keys. Provides introduction, definition, and image of each habitat type within the ecosystems; outlines threats to ecosystems and conservation issues. 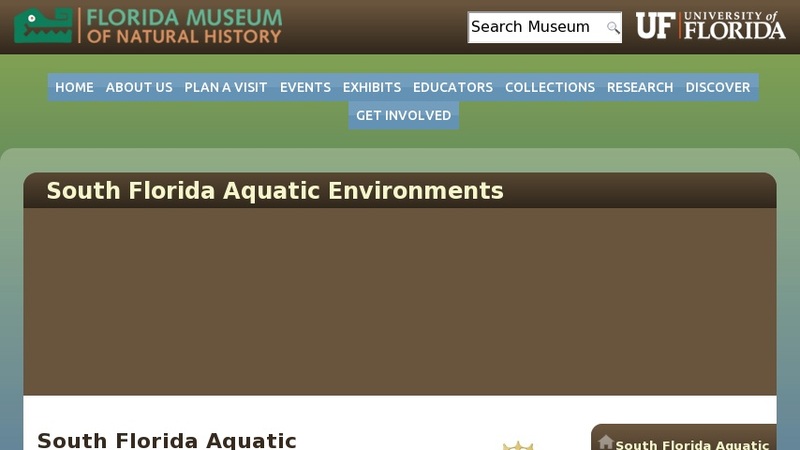 Other features include: introduced species and their impacts; biological profiles for marine and freshwater fishes from the Florida Museum's ichthyology collection; and Florida-related word search and crossword puzzles.